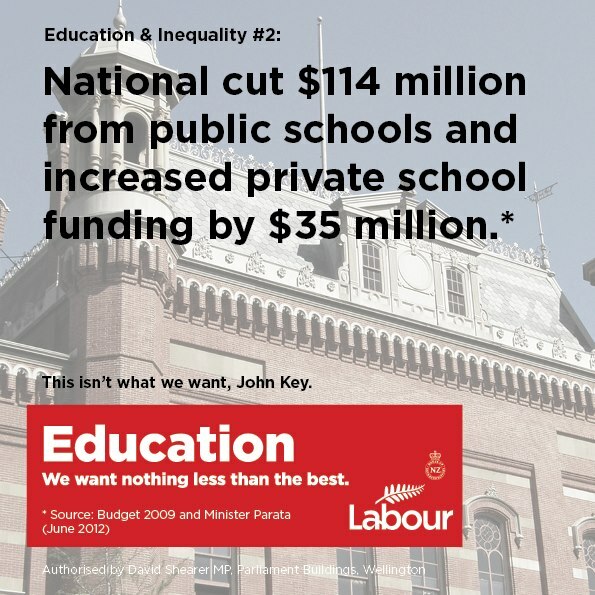 But Wanganui Collegiate, in an area with 1400+ unused school places, is given bailout after bailout. Guess which of these schools was a private school? Guess which was rescued from debts of over $800k despite having assets worth millions? Guess which had rolls that were growing? 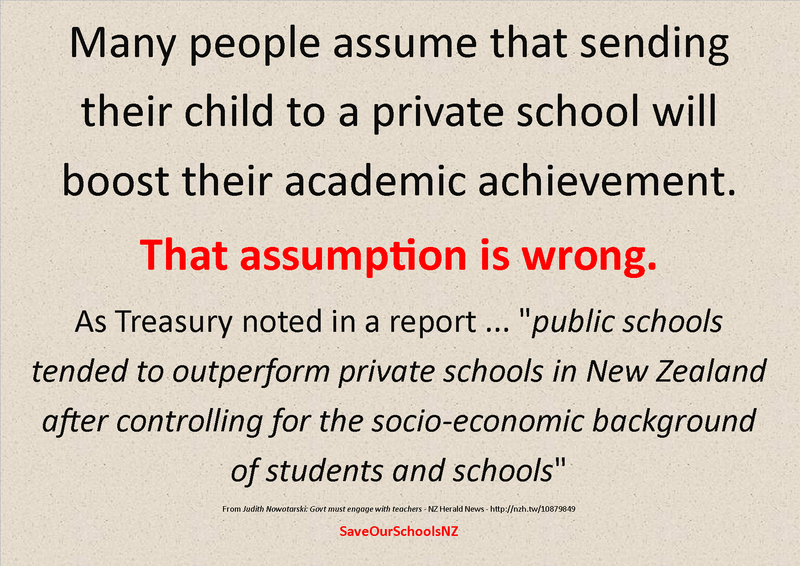 Yet more evidence of the way this government favours private business over public schools and looks after the top few at the expense of the majority of ordinary New Zealanders. Shame on them. 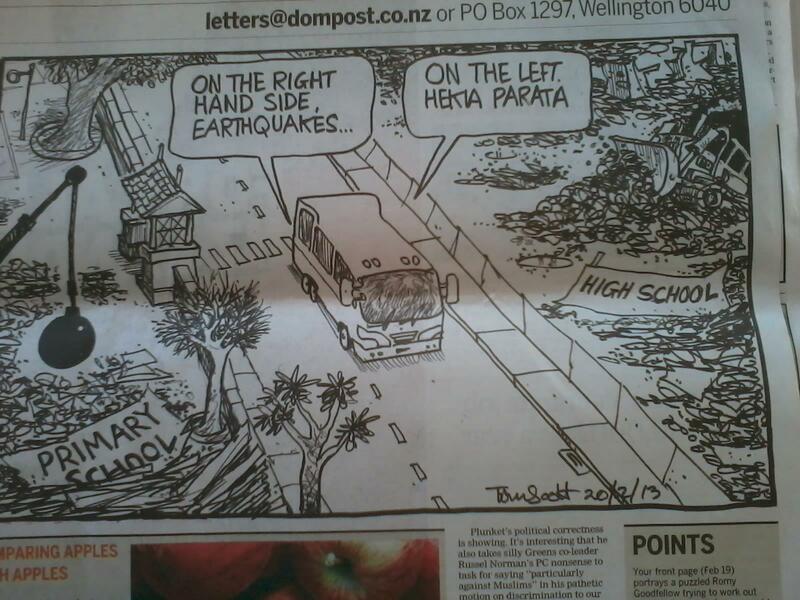 And who wants to join me in betting that Wanganui is a charter school within a couple of years, with higher level decile 3 funding and not much oversight? I’m willing to put a tenner on it right now.